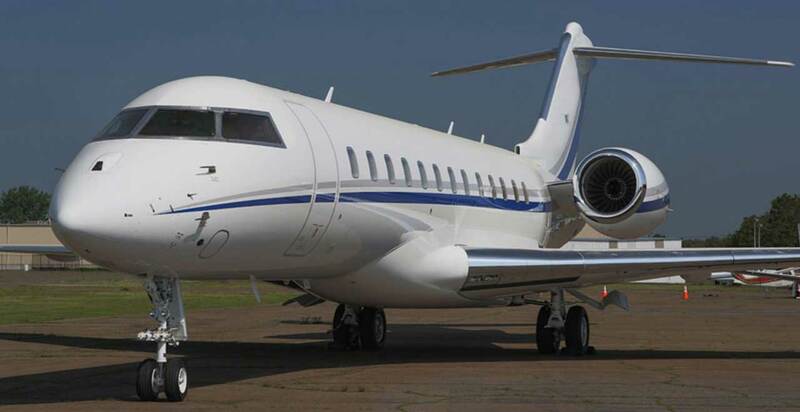 It’s not necessarily that the $70-million Gulfstream G650 is such a superior plane to anything Bombardier has. 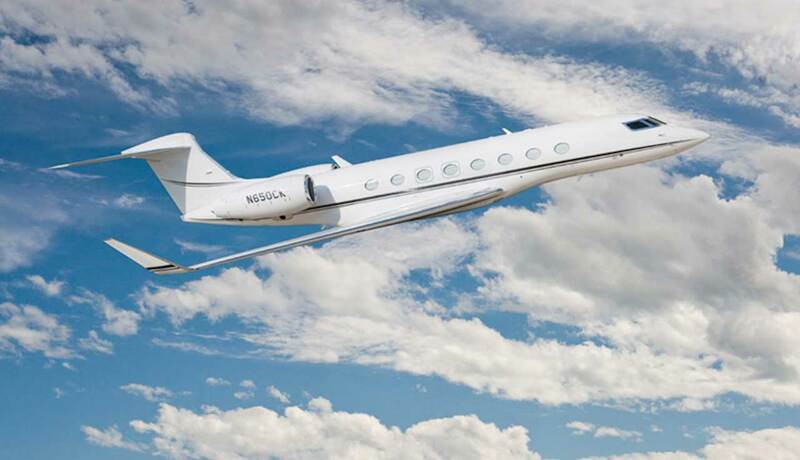 Plane broker Edward Dahlberg with Emerald Aviation in Manassas, Va., said that on early G650 units, the plane’s oven would automatically turn on when the aircraft was powered up. 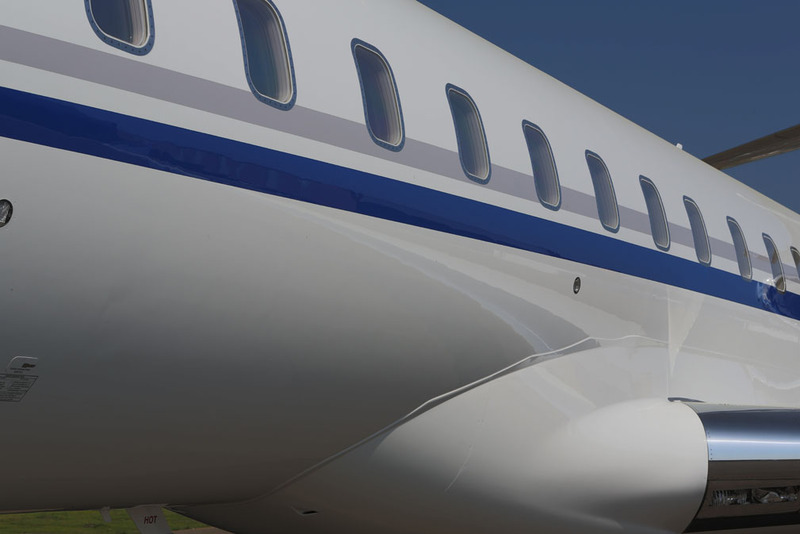 “Everything about the inside” of Bombardier’s top-priced Global 6000 is better than the Gulfstream, he said. Read the entire piece here in The Globe and Mail.